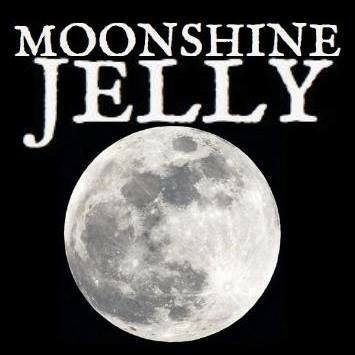 Moonshine Jelly consists of violinist and vocalist Lee Corbie-Wells, and guitarist and banjo player Kent Kessinger. The full ensemble often includes Margaret Marie on vocals and mandolin, Zina Pozen on accordion and John Thatcher Boomer on Clarinet. The band adds contemporary context to ancient folk songs and tunes of Eastern Europe, Celtic countries and the British Isles, and the Americas. Lee Corbie-Wells has been playing violin since the age of 6. Her father, a music teacher in San Francisco (Lee’s hometown), and her mother, a music teacher in the Oakland Public School district, taught her Celtic and American tunes by ear, fostering her love of folk music. At the age of 11 she began formal training. In addition to her instrumental studies, Lee sang first soprano in the San Francisco Girls’ Chorus for five years. She started performing solo at Brava Theatre at the age of 14, but soon got heavily into Celtic roots music. At age 18, Lee toured Southern Ireland with her first band, Drowsy Maggie, along with one of her former violin teachers, Alison Streich. Since then, she has played in numerous Celtic and Americana bands and has also performed at military functions such as house-concerts at Airforce bases in Travis, CA and in Kuwait. In her early adult years, Lee became passionate about learning Scottish Gaelic as well as other Celtic languages and became dedicated to learning songs from all different Celtic language traditions. Although she primarily plays Celtic and North American fiddle music, Lee has taken her years of experience in Blues and folk improvisation and branched out into explorations of Jazz, Swing, Ragtime, and Latin genres. Currently she plays fiddle and sings in a Scandinavian-Bluegrass-Contra band called Kaptain Bottletop. She also teaches violin and guitar in the Bay Area. Kent Kessinger is from around Durham, North Carolina. He used to be a cook. and he got to cook a mid rare filet mignon for Doc Watson at one point. He became interested in migration issues and made some films around the subject. 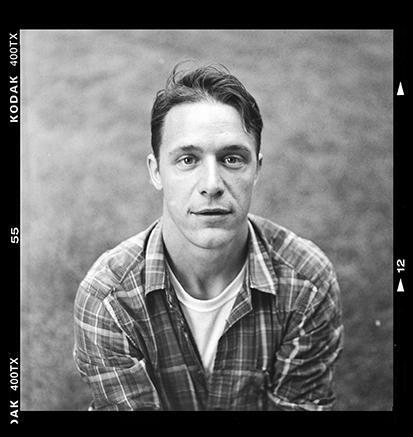 He is heavily influenced by the music of Doc Watson, Philipp Glass, Jose Gonzalez and Rev. Gary Davis. Zina Pozen is a familiar face in the Bay Area and Seattle Balkan music scene. Originally from Ukraine, she grew up in a family of classical musicians, playing piano from a tender age. As an adult, Zina picked up the accordion and started playing traditional Eastern European repertoire. She is a founding member of Seattle's infamous Bucharest Drinking Team. 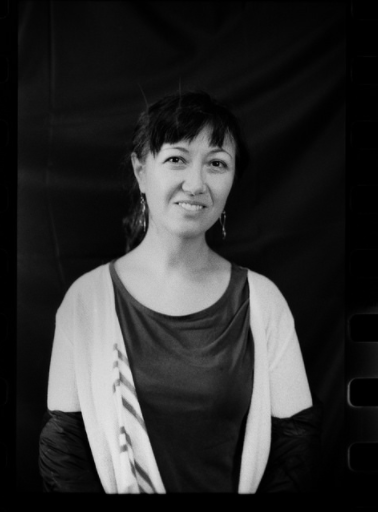 Since moving to the Bay Area in 2015, Zina has been playing Klezmer with Orchestra Euphonos, Rembetika with Metanastys, and old Soviet songs at so many after-parties and impromptu jams. MARCH 9 : Trinity Cathedral : Opening for the Black Brothers (Michael and Shay Black!) : KKUP Radio - 4:00pm. Show at Trinity - 7:00pm : 81 N 2nd Street, SAN JOSE, CA. APRIL 11 : KALW Radio : With Erica and Friends!